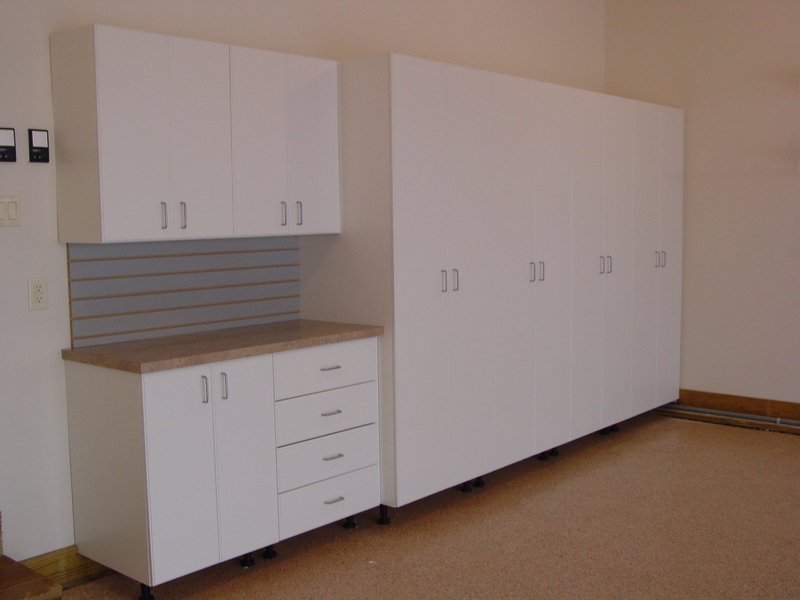 Garage Storage- Liberty Closets, Inc.Liberty Closet Systems, Inc.
As a catch-all for just about everything, garages quickly become a cluttered eyesore. 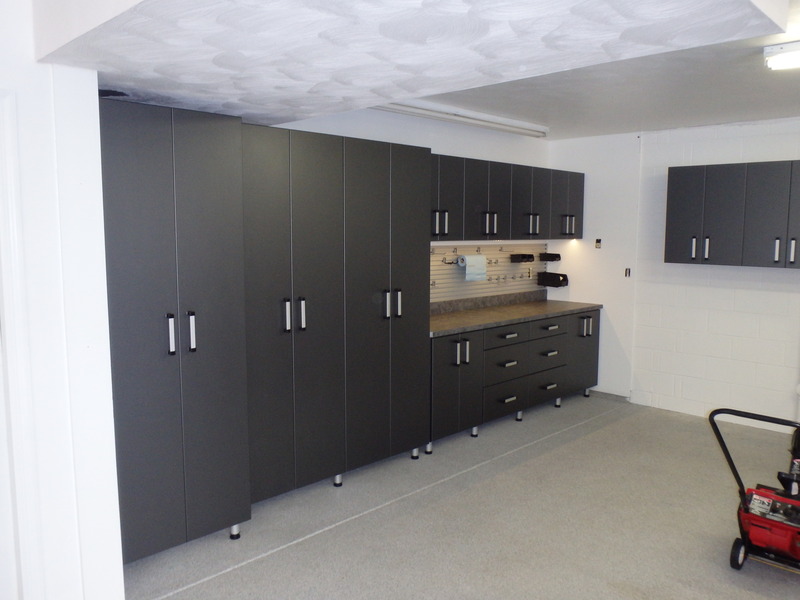 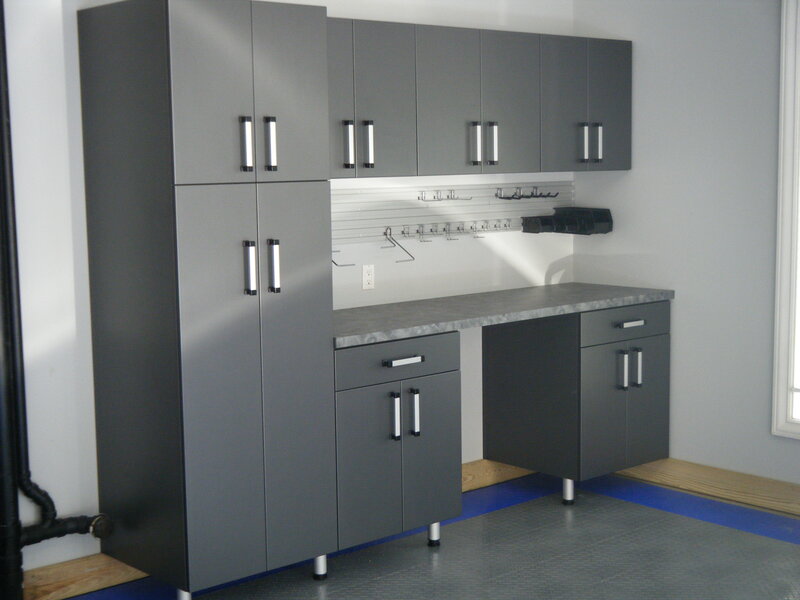 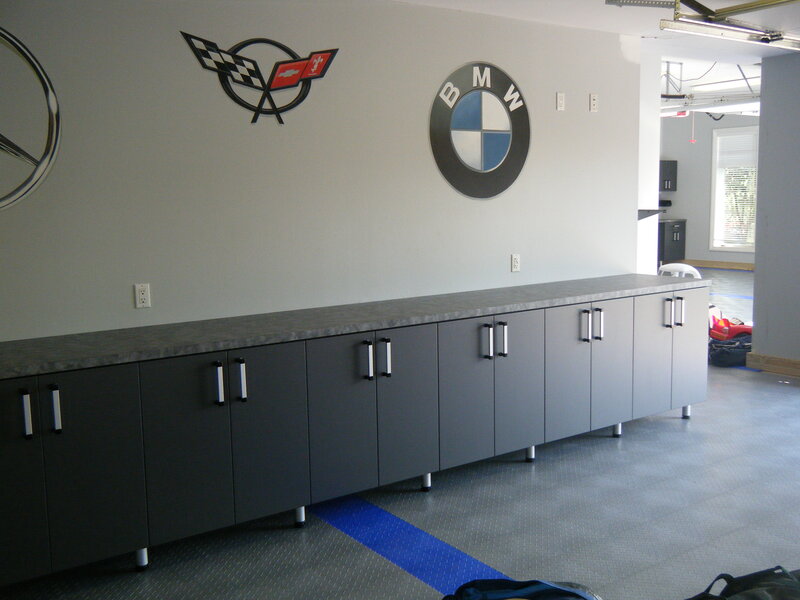 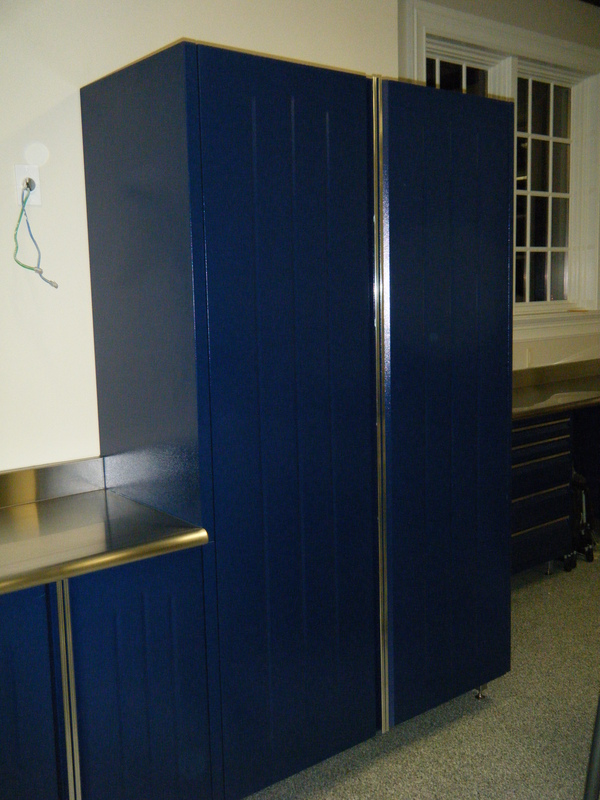 Liberty Closet Systems, Inc. offers custom cabinets in many different finishes, designed to fit your space and accommodate your garage storage needs. 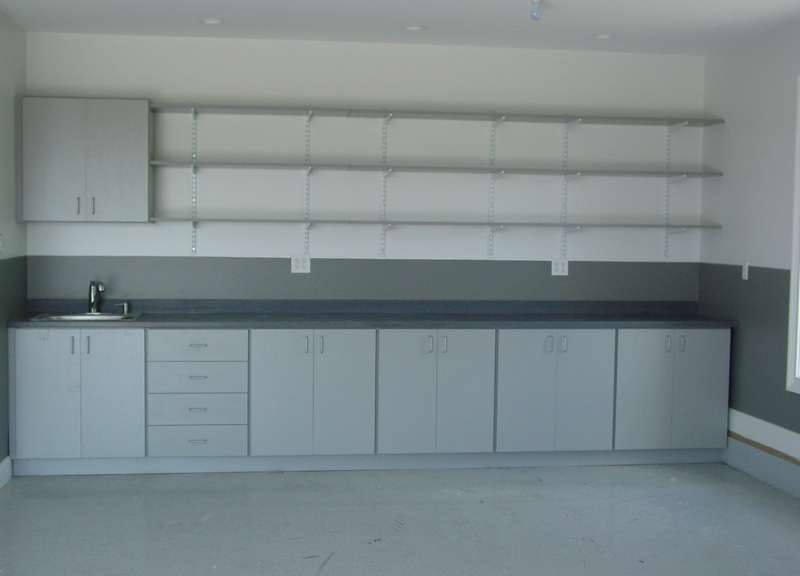 Our adjustable shelving and storage systems allow you to easily expand and organize your items. 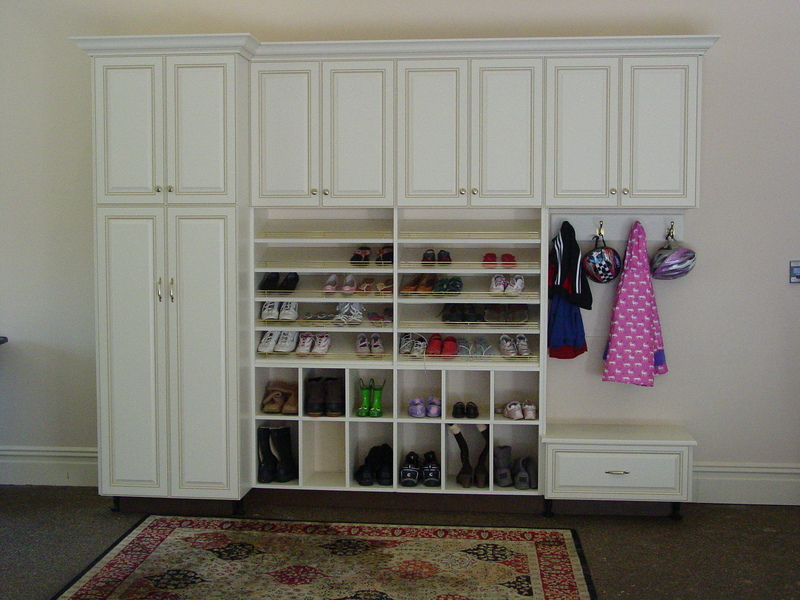 And with various door options, everything can be hidden, yet easily accessible. 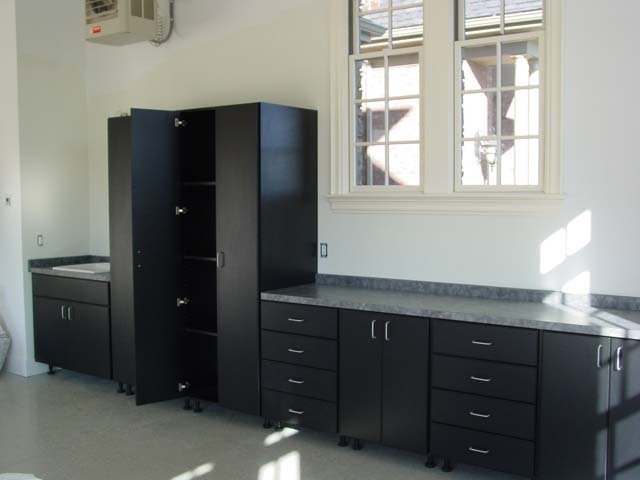 Our designers are ready to meet with you to offer storage solutions customized to meet your specific needs.